Do you know what temperature is considered to be a fever? While any degree above normal body temperature (98.6° F or 37° C) is considered warm, a temperature is medically classified as a fever if it reaches above 100.4° F (38° C). 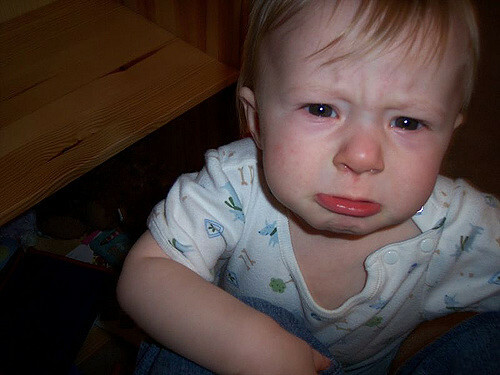 A fever is an immune response to an underlying infection that should be treated. The causes can range from the common cold and flu to more severe infections, such as drug poisoning, heat exposure, and some cancers. Other causes of fever can be a result of recent vaccinations, traveling abroad, or side effects of certain medications. Luckily, fevers are usually accompanied by other symptoms, which can help you and a medical professional determine the root of the cause. You should also contact a medical professional if the fever lasts more than five days or the fever does not come down after taking medicine. If you’re worried that you or your child may be suffering from more than just the common cold, visit your nearest FastMed Urgent Care today! FastMed is open seven days a week and has extended hours to meet the needs of our patients. We also accept most major insurance, including Medicaid and Medicare, and we never require an appointment. 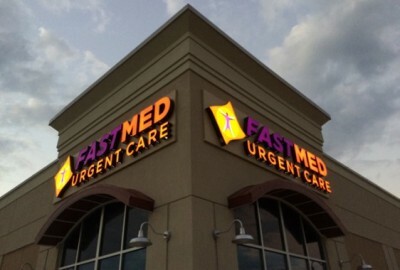 Find a FastMed in your neighborhood today!